One of my favorite things about watching new parents is how creative they can be when it comes to designing a baby's bedroom . After having 3 boys my daughter-in-law is having a girl and fortunately they can easily change the little boy's room into a little girls room because of the paint color. 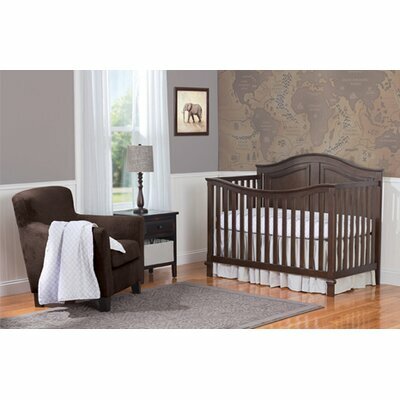 Choosing a light or medium gray paint color for a baby room is a good start to this because the gray or slate tones will pick up any color you add to the room. For example if you are upgrading the room from a boy's room to a girl's room just add colors of purples and pinks to the room such as curtains, bedding, rugs and photos. If you are a new parent and don't know what gender your baby is yet you can paint the room in this neutral color and when you know the gender reveal add colors of blue and greens for a boy or any color theme that will match this modern, neutral color. Best of all the child can grow into the room if you don't feel like updating the paint color switching the accessories is always easy to do to give the room a refreshed look. You can add wall stickers, pictures and lamps to get creative and move it from one child to the next. Personally, I like dark blues or light blues with a slate color or purples with the medium gray color. 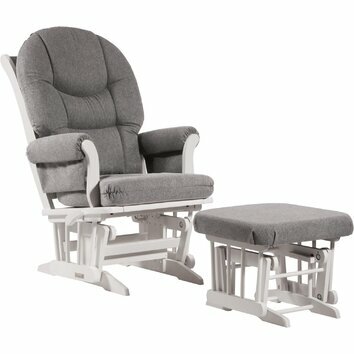 Whatever you decide here are a few ideas on how to decorate in your gray themed baby's room. Stick with neutral colors when painting a wall that a child can grow into and you can mix and match other colors with for the future. 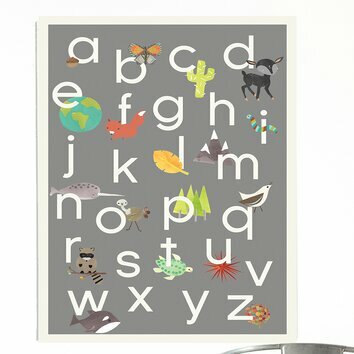 Take a look at some more gender neutral ideas for a baby's room below. 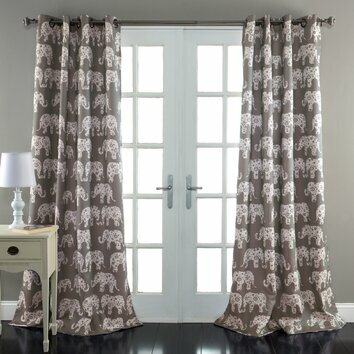 There are animal themes, neutral designs and more to choose from! 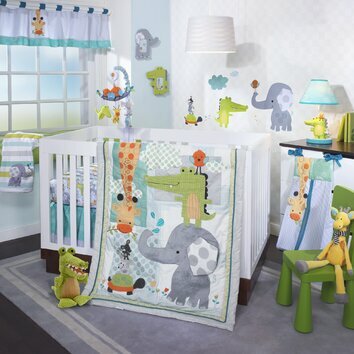 View the Trending Nursery Palettes Here.. Paint the walls a neutral color or use any color that will match this room both ideas are great for boys or girls rooms.